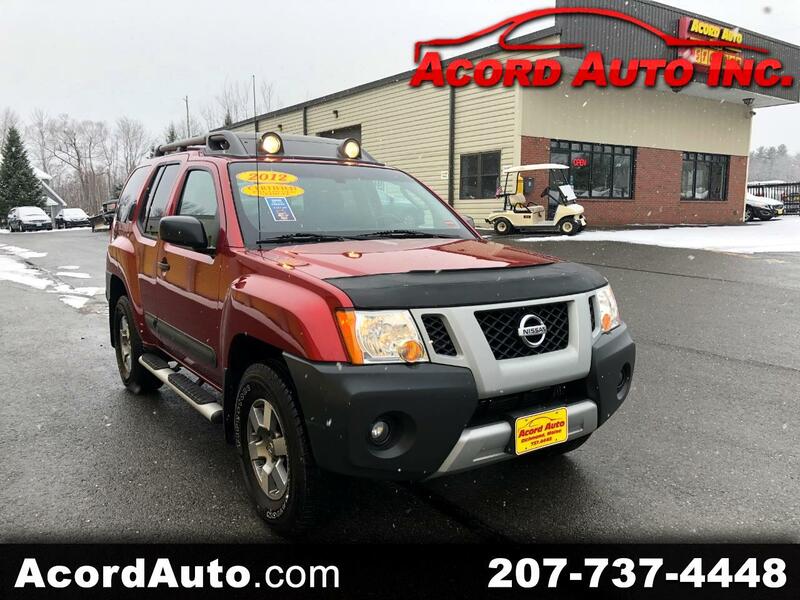 Used 2012 Nissan Xterra Pro-4X 4WD for Sale in Richmond ME 04357 Acord Auto Inc. PRO4X!!! what an awesome vehicle in fantastic shape and priced even better at $1,855.00 UNDER NADA VALUE!!! that means not only is this a great deal but the Lending institutions wont have an issue financing this vehicle!! !